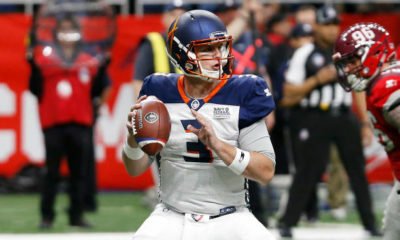 Orlando Apollos of the AAF will now have to practice in Georgia, WHY? 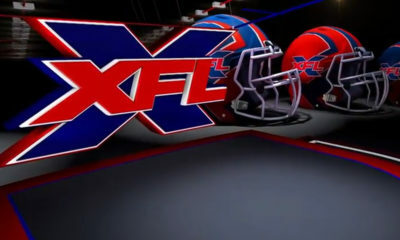 The AAF just received a nice 250 million dollar bonus but some kinks are still being worked out. The Orlando Apollos will have to practice in Georgia now because they cannot get workers comp for their players. Just when you think things are getting better for the new AAF league, things get worse. According to the Orlando Sentinel, the Orlando Apollos will no longer be practicing in Central Florida. 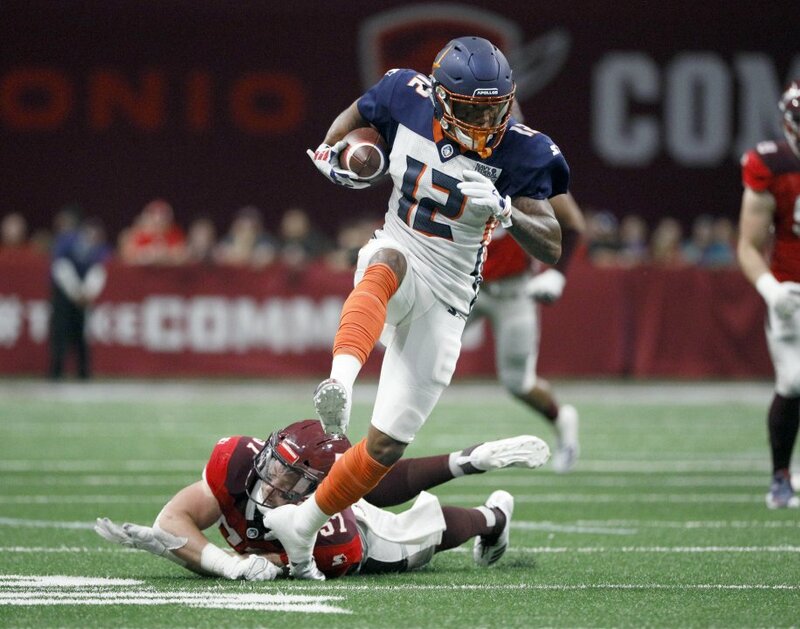 The state of Florida’s exclusion of professional athletes from receiving workers’ compensation insurance coverage is forcing the Orlando Apollos to start practicing in Georgia at the beginning of March, Alliance of American Football per the Orlando Sentinel. The Apollos will be housed in a hotel in Jacksonville for a little more than a month while busing 30 minutes over the border to practice at a high school in Kingsland, Ga. They will still play their home games in Orlando at UCF’s Spectrum Stadium according to the report. 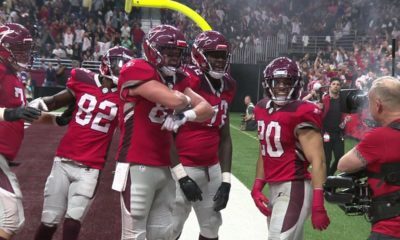 The AAF is not looking to be off on a good start, but they hopefully will be able to fix things soon.